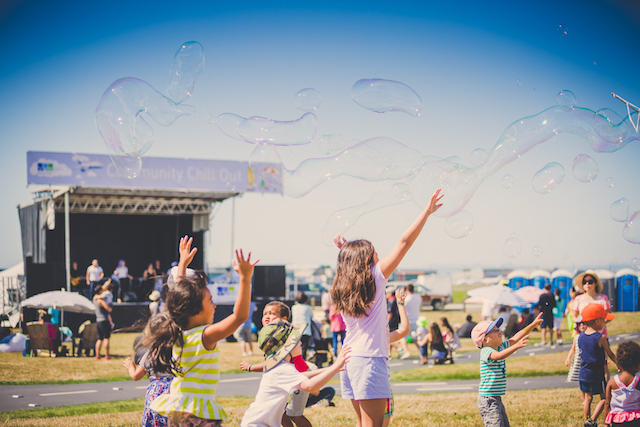 Join YVR Airport for free family fun, live entertainment and more at the 3rd annual YVR Chill Out at one of the coolest little parks in Greater Vancouver. This year’s YVR Chill Out stage will feature live artists including Marine Drive, Trilojay, and more artists to be announced! Yo-yo prodigy, Harrison Lee, will be in attendance at this year with some exhilarating yo-yo moves. Kick back on our picnic blankets front and centre at the stage and enjoy the show. This FREE event will feature tons of fun family activities, including face painters, a glitter-tattoo artist, magicians and photo booths. Don’t forget to swing by the YVR Community tent for a chance to win two free flights to one of their featured destinations. Learn about YVR’s community partners with the YVR Passport Challenge. Simply get your YVR Passport stamped at each of their community partner’s booths to win some awesome YVR swag. Free parking will be available at the BCIT Aerospace Campus. A free shuttle service will run regularly from BCIT and Templeton Canada Line Station to Flight Path Park. The Bike Valet will be on site for the event to provide complimentary, secure parking for your bike and helmet. 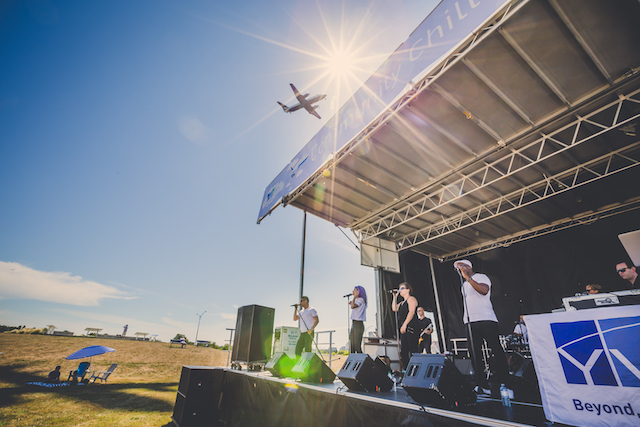 You can also get to the YVR Chill Out via public transit by taking the Canada Line to Templeton Station where a rotation of accessible courtesy shuttles will bring you to Flight Path Park.